As you know, Centreon is an open source solution. 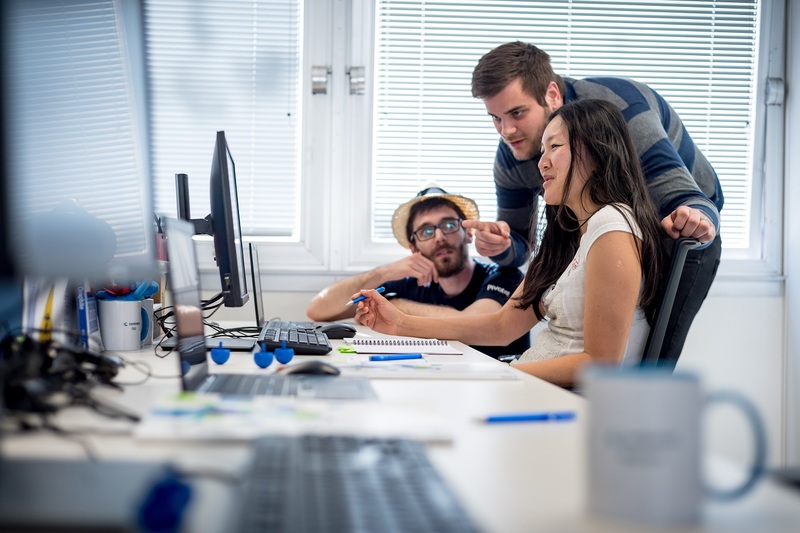 The software sources therefore remain open and accessible on development platforms such as GitHub. Under the license applied to Centreon sources, you can all read them, analyze them, and why not modify them. You can correct a problem, improve the solution, or even add new features and share your contribution with the community by including your development in the source code. 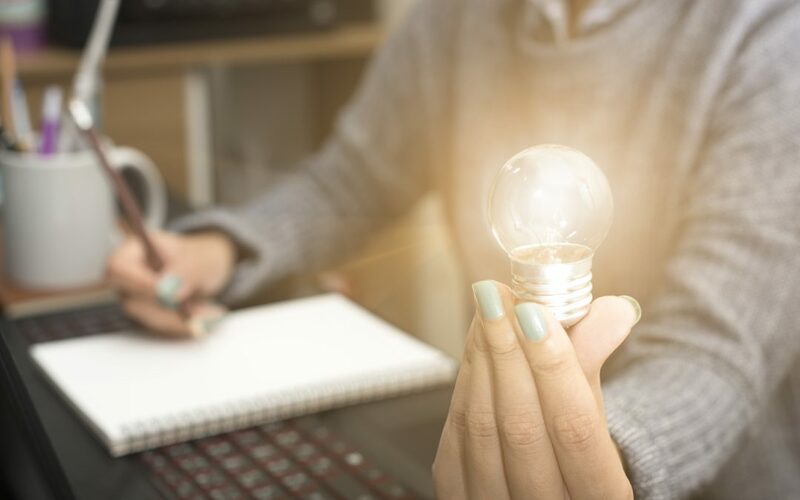 In order to maximize your chances of having your projects validated, here are a few tips on how to make a successful contribution. First of all, practice on the product, download it and install it in your working environment. If you have feedback to give, go to our GitHub and post your feedback by following the instructions on the feedback creation form. Are you a developer at heart? Is your “vim” giving you itchy fingers? Don’t hesitate to contribute by developing patches or new features and by proposing your pull requests on GitHub. To do that, “fork” the Centreon source code and make your changes. Once the changes have been committed to your repository, open a Centreon pull request. 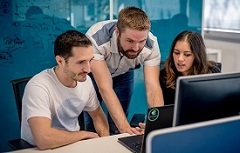 As Centreon development is organized into 3-week sprints, the team regularly organizes a product committee to select the pull requests to include in the next sprint. 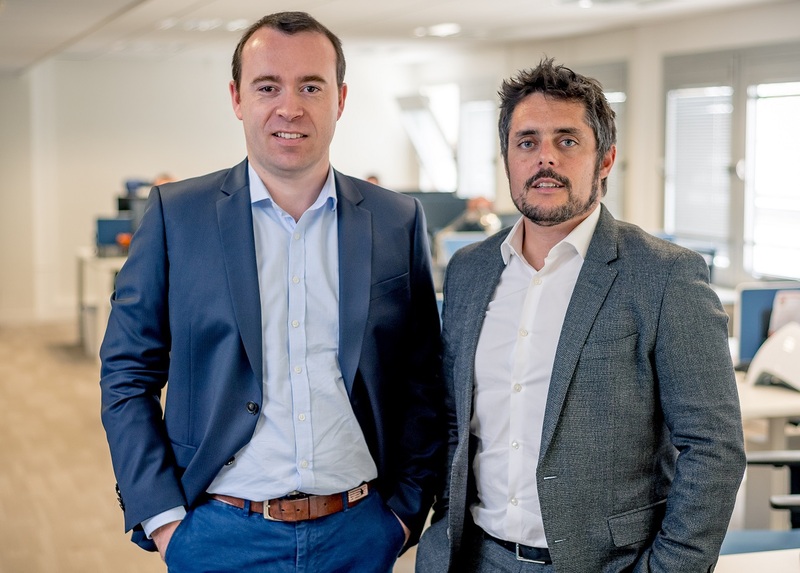 That’s when the team will get in touch to give you a status on your request. 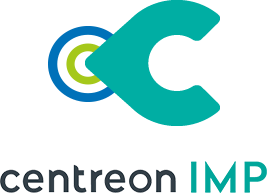 You can contribute to Centreon, on collection engine components, Centreon Engine and Centreon broker, as well as the user interface, Centreon Web, its open source modules or the probes, the Centreon plugins. Your contributions are useful to our developers. Translate the interfaces. We would like Centreon to be translated into more languages to spread its use even further. Participate in beta test campaigns. When new versions are published, test the product and say what you think of it. Talk about Centreon to people around you. 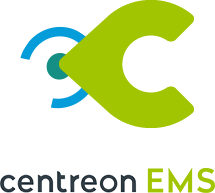 If you like using Centreon and share your experience, please let us know! We love relaying an event or a presentation to guarantee the widest possible audience.